We are manufacturer of Rotavator Spare Parts. 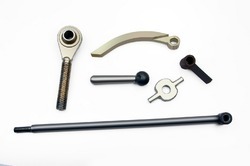 Like Trailing Board Bush, Trailing Board Hook, Trailing Board Jumper Rod Etd. 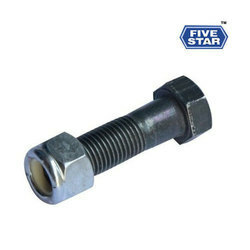 With sincerity and hard work of our professionals, we have carved a niche for ourselves in this domain by providing a premium quality gamut of Rotavator Clamp. We are highly acclaimed in the industry for manufacturing an optimum quality range of Rotavator Yoke. Side Disc Assembly is used to running rotavator smoothly and also covering the side area of rotavator with easily fitting in rotavator and other agriculture machinery.